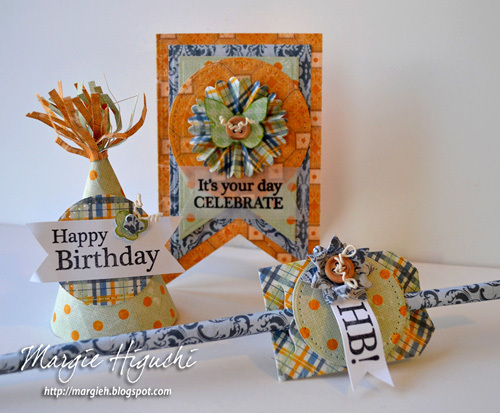 I am excited to share with you a tutorial on how to create a three piece Happy Birthday Ensemble. What’s a party without a hat and a straw decor to celebrate a special day?! 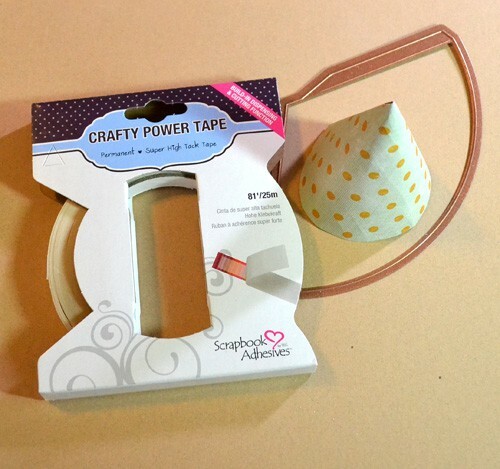 Using the die, create a cone shape and secure with Crafty Power Tape. With a strip of patterned paper cut the edge with a pair of fringe scissor, roll and thread through the narrow top of hat. 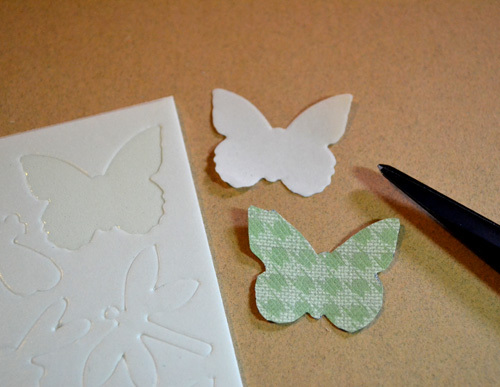 Using the smallest butterfly liner as a guide from the 3D Foam Butterflies set, trace the shape onto patterned paper and hand cut out. Repeat with the middle sized butterfly. 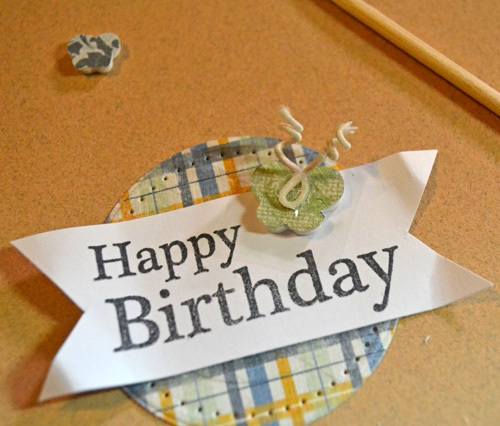 Stamp sentiment in white cardstock and hand cut to create a banner. 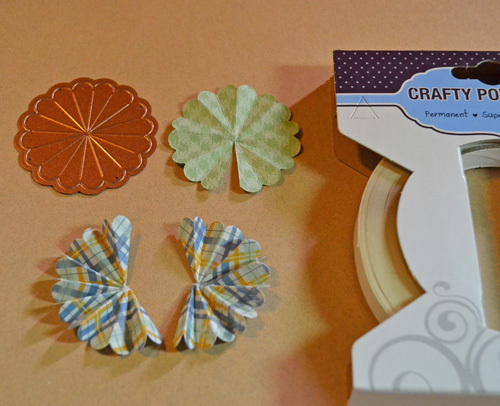 Cut a circle with patterned paper. Adhere the sentiment with Dodz™ Medium. Add the middle 3D Foam Butterfly, adhere the butterfly antenna with Dodz™ Medium and layer the small 3D Foam Butterfly on top. 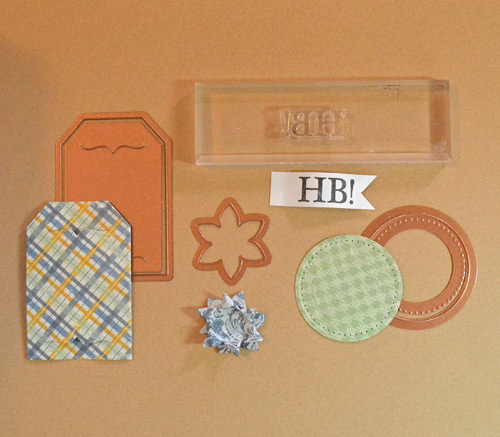 With E-Z Runner® Permanent Strips Refillable, adhere on to party hat. Stamp sentiment in black ink with white cardstock and hand cut a banner shape around it. Cut/emboss all the die cuts from die templates shown with patterned papers. Layer and adhere the pieces (circle shape with E-Z Runner® Permanent Strips Refillable and banner, flower, button and wire with Dodz™ Medium). Adhere the embellished circle with E-Z Runner® Permanent Strips Refillable to tag and slip straw through. 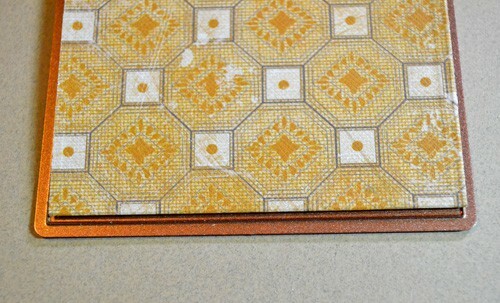 To create a shaped card, I folded a piece of patterned paper a little wider than the die’s width and the fold was placed UNDER the top blade (see below). This will keep the fold in place without it being cut. 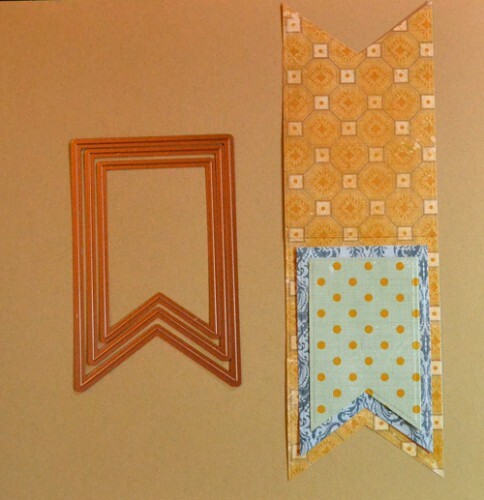 I cut/embossed two smaller banners to create a matted card front. 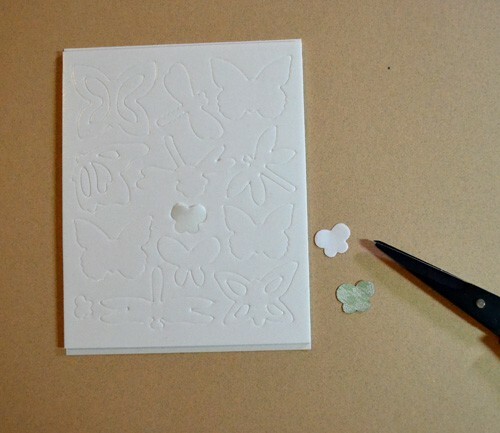 Using the butterfly liner as a guide from the 3D Foam Butterflies set, trace the shape onto patterned paper and hand cut out. I cut/embossed two flower die cuts, folded them and adhered them with Crafty Power Tape to create a bigger flower. 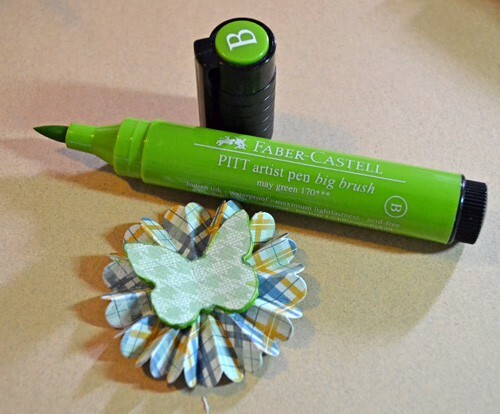 Next I edged the 3D Foam Butterfly with green marker for a subtle look. 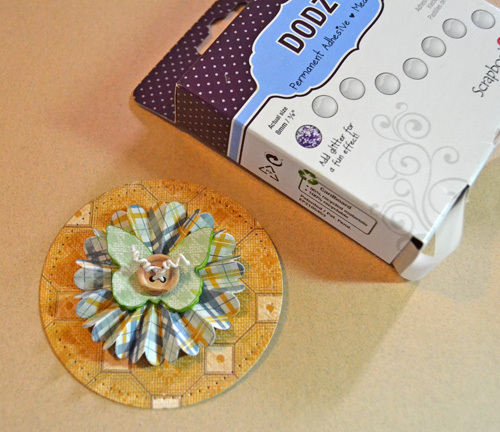 Then I adhered each layer with Dodz™ Medium on top of the Pierced Circle die cut. Using a combination of E-Z Runner® Permanent Strips Refillable and 3D Foam Squares – Black, Regular, I assembled the card. 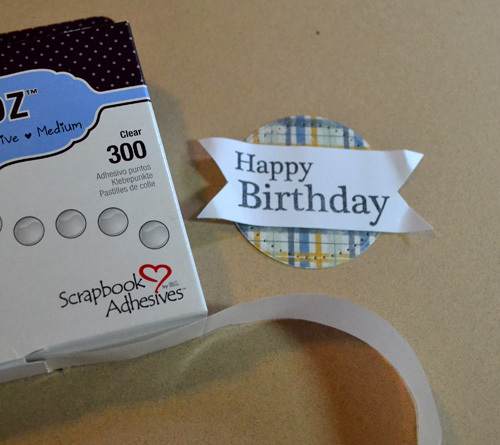 The finishing touch was adding the sentiment stamped with vellum and adhered with E-Z Runner® Permanent Fine Adhesive. 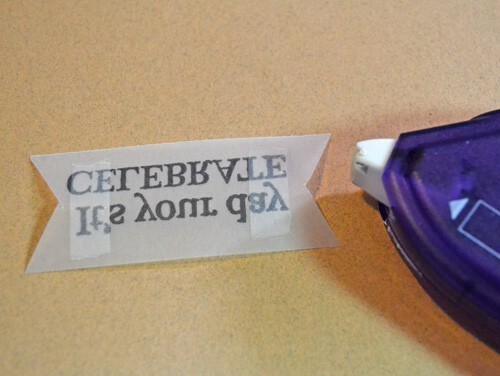 LOVE this adhesive – you cannot see it once it’s placed! This entry was posted in 3D Foam Shapes, Adhesive Dots & Lines, Adhesives, Crafts & Tutorials, Crafty Power Tape, E-Z Runner® Dispensers, Party Favors, Permanent Adhesive, Tutorial, Wear your Adhesive on the Outside and tagged 3D Foam Squares Regular Black, Adhesive Dots Medium, Authentique Paper, Birthday, Card, Crafty Power Tape 20' Dispenser, Crafty Power Tape 20' Refill, Crafty Power Tape 81' Dispenser, E-Z Runner Permanent Fine, E-Z Runner Permanent Strips, E-Z Runner Permanent Strips Refillable, E-Z Runner Permanent Strips Refillable Value Pack, Margie Higuchi, Maya Road, Prima Marketing, Spellbinders Paper Arts, Tutorial, Wear Your Adhesive on the Outside. Bookmark the permalink. 6 Responses to "Happy Birthday Ensemble Tutorial"
These are so much fun Melania!!! Love the awesome colors you used! 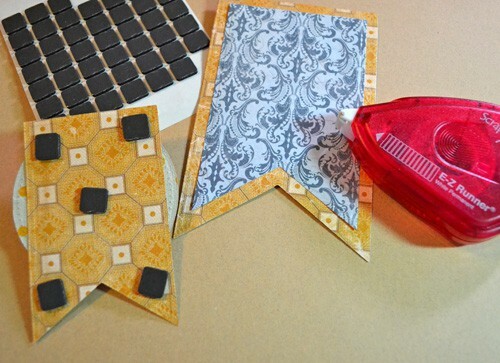 Love Scrapbook Adhesive products! They DO stand the test of time! I am embellishment challenged, but now you have me wanting to go make a bunch. So cute.